Jumps for Joy: AU's First Year MFA Show! THIS FRIDAY! AU's First Year MFA Show! THIS FRIDAY! 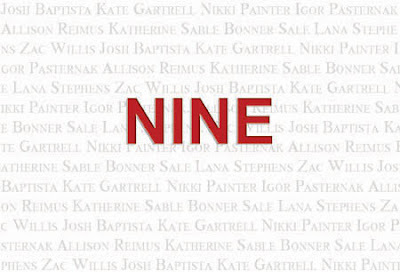 Come to The Katzen Art Museum this Friday (April 11th) from 7-9 for the opening of NINE, aka, the first year MFA show. The show runs April 10 - 16.